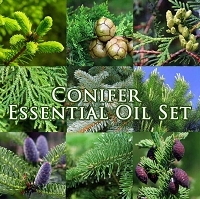 We've gathered eight of the most popular delicious spice essential oils for this set. 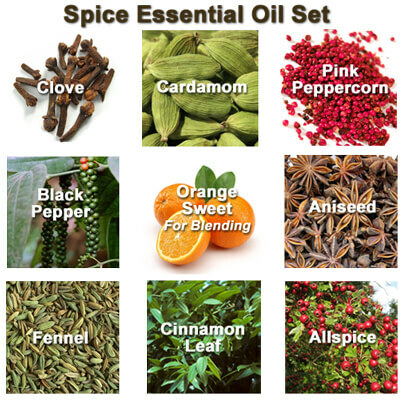 Most spice oils blend exceptionally well with citrus so we included 15 mL of Orange Sweet to compliment them. 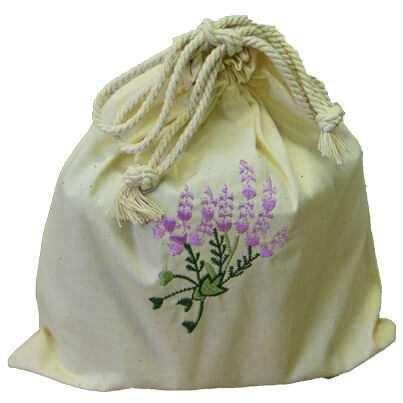 The Spice essential oil set comes in our lavender flower embroidered drawstring bag and includes 5 mL: Cinnamon Leaf, Allspice, Cardamom, Clove Bud Extra, Fennel Sweet, Black Pepper, Pink Peppercorn, Aniseed, and 15 mL Orange Sweet. 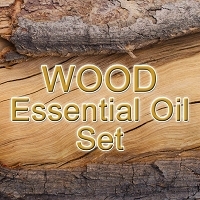 We like this yummy blend in an oil warmer, anchored by the rich resinous base note of Frankincense. 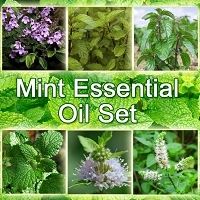 Batch specific GC/MS report for each essential oil in this set available. Select option during checkout to include it with your order or contact us prior to purchase to receive by email.